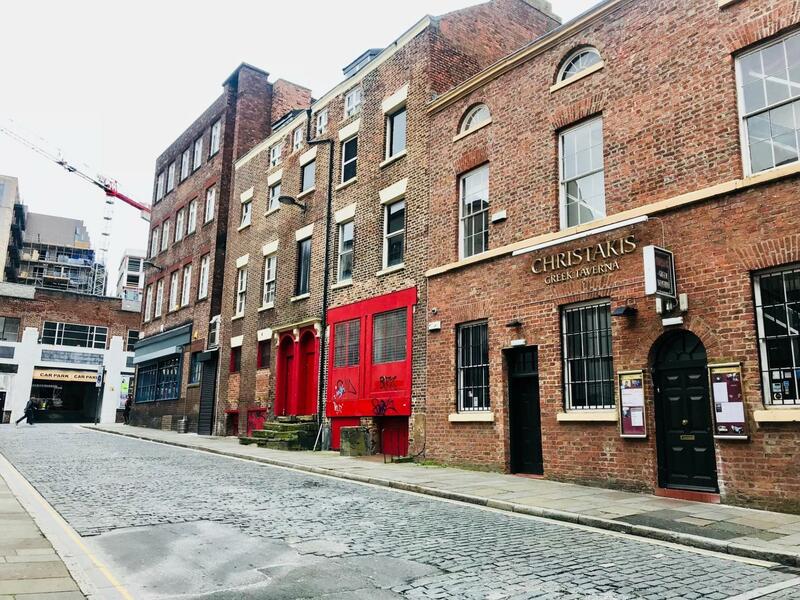 Citrus Electrical carried out the full electrical installation package for a boutique development located in Liverpool city centre. 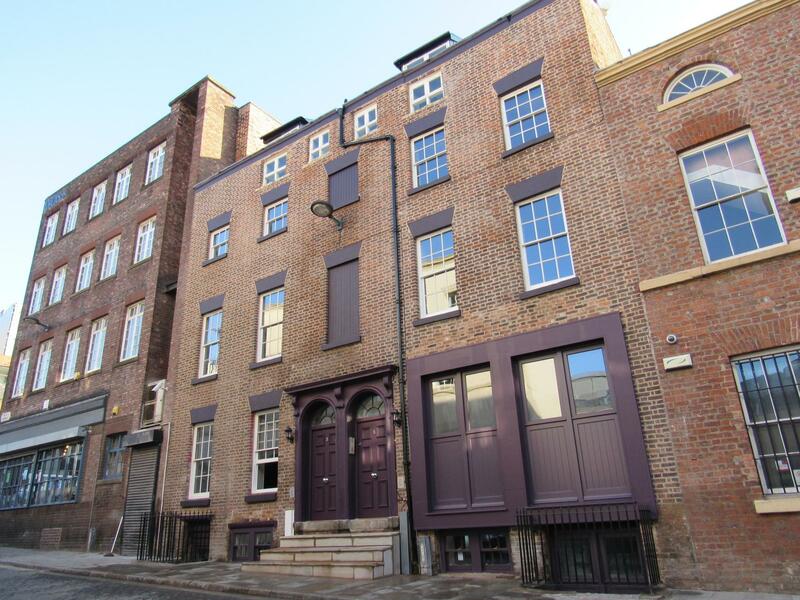 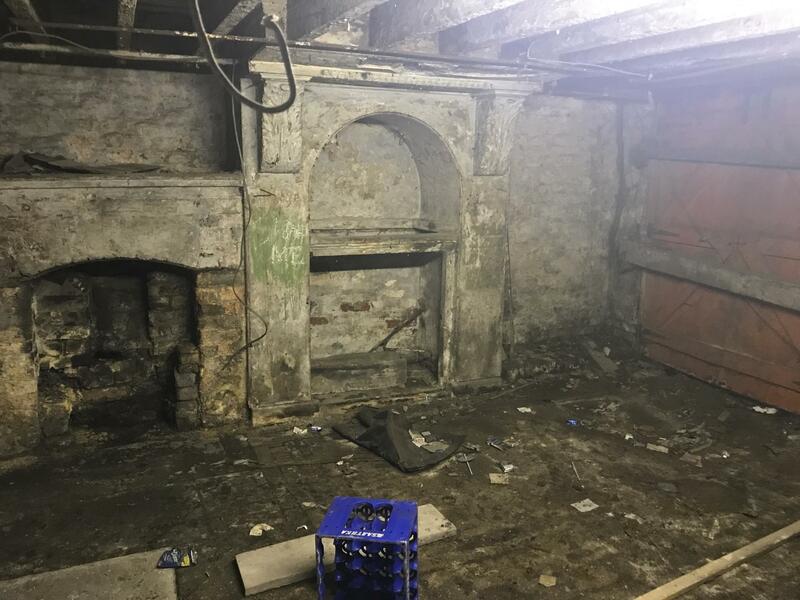 The handsome grade 2 listed building, in the immediate vicinity of Duke Street, was fitted with a door entry system, heat/smoke detectors, intruder/fire alarm panel, external sounder/beacon, emergency LED fitting and a variety of other works as part of the full electrical package. 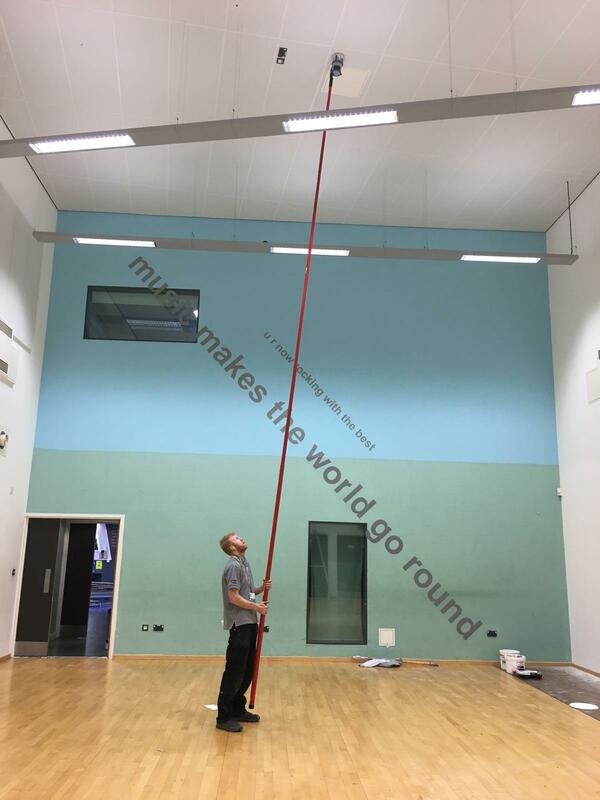 In 2017, Citrus were awarded a contract with Knowsley MBC for the maintenance of fire alarm systems and emergency lighting of approximately 110 council assests, which include sports centres, schools, public buildings and council offices. 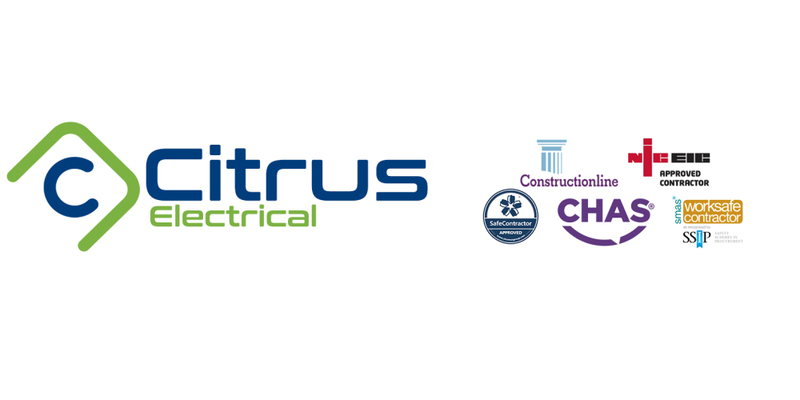 Originally, Citrus carried out a Takeover service of all devices within the buildings during a 3 month time frame, followed by quarterly visits for the next 3 years to check all systems are still functioning correctly. 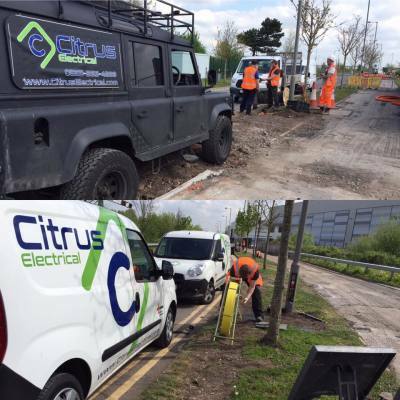 After being commissioned by St Modwen, Citrus Electrical completed a full design, installation and testing of a 1 kilometre stretch of street lights. 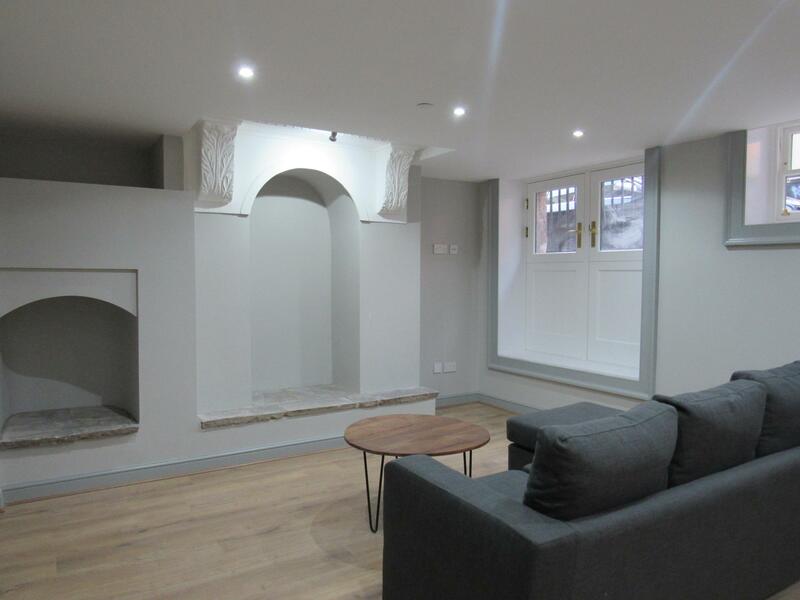 The street was excavated, then we rewired and upgraded the street lights to new LED lamps.